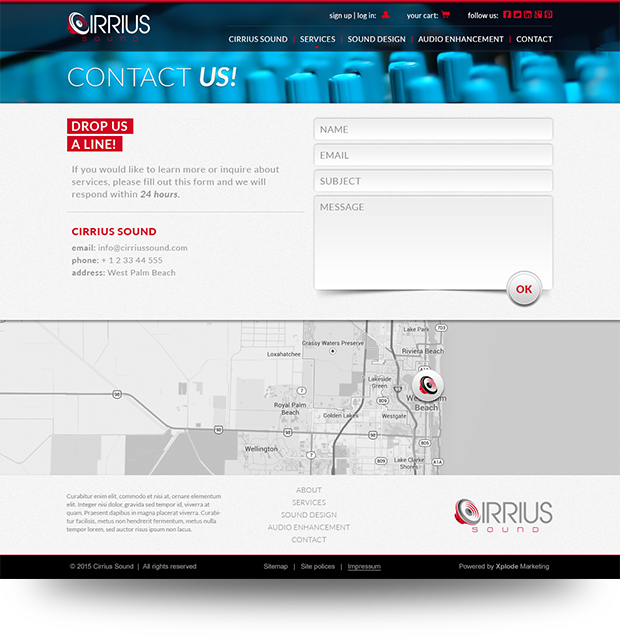 Cirrius Sound is a Sarasota based recording and mastering studio offering a number of services including Sound Design, Mastering, Audio Enhancement and more. The clients came to us looking for a complete re-brand including logo design, website design, and more. Our goal was to give them a professional look and build trust in clients looking for high end audio enhancement. Visit their website to learn more about what they do and how incredible their services are. The goal was to create a user friendly website that allowed their customers to view their services and make them realize they came to the right place.  We designed the website in a way that was interactive and engaging for the user. We integrated this website into a content management system that allows the client to update all pages including their services, blog, pages, video vault and more. We’ve also used our SEO skills to develop the website in a way that has their onsite optimization built into each page. 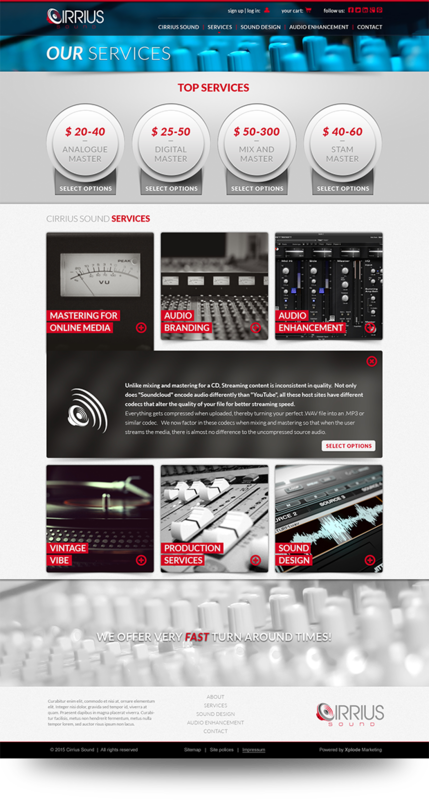 Cirrius Sound has worked with some of the biggest names in the industry. If you’re looking for sound engineering, make sure you give them a call.